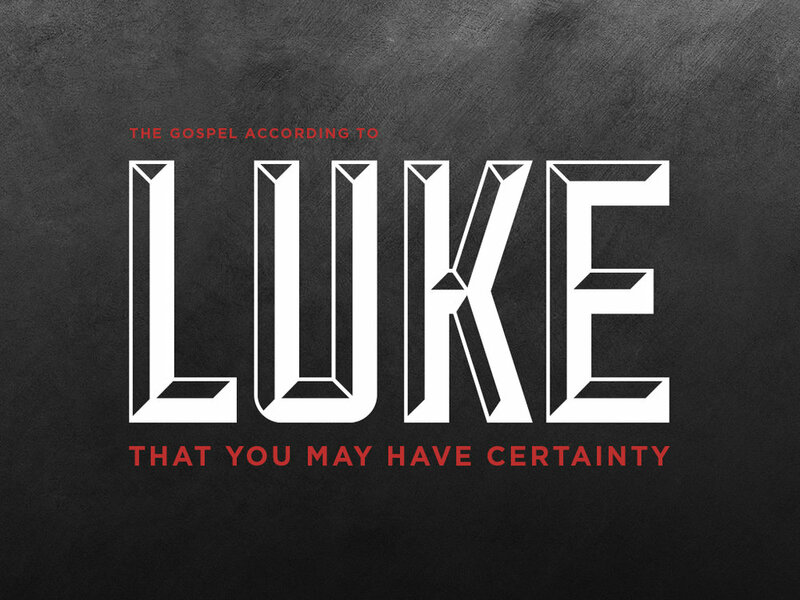 We continue in the Gospel of Luke 10:17-24. The 72 others that Jesus sent out on a short-missions trip return with some great stories to tell. Their excitement is so contagious even Jesus is excited for them, but he's even more excited about something else.